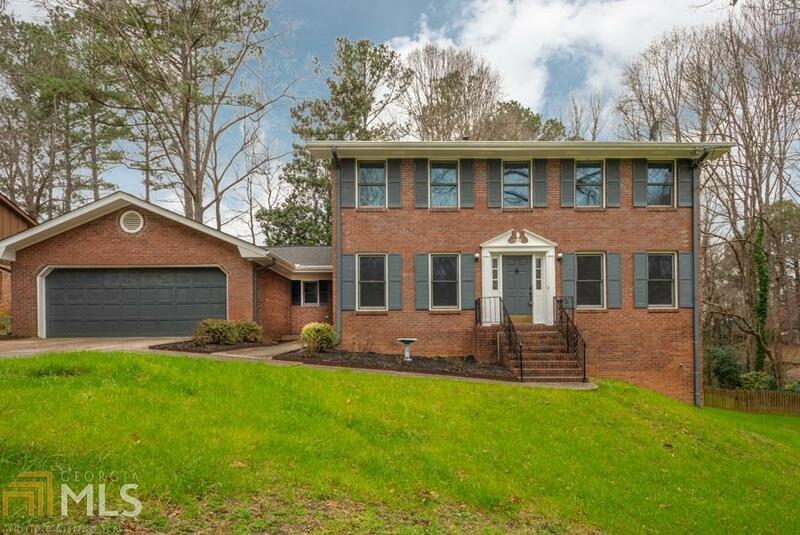 Spacious 4 side brick home located in Honey Creek subdivision! 4 bedrooms, 2 1/2 baths with basement. Kitchen features eat-in area, new appliances, granite countertops to be installed soon, new lighting fixtures, and ceiling fans. Fresh paint, new carpet, and new hardwood floors! Separate family, living, and dining rooms! Built-in bookcases in den. Spacious bedrooms. 2 fireplaces; located in den and basement. 2 car garage with plenty of workspace. Basement has room for expansion and plenty of storage with finished rec room and fireplace! Large back deck. Beautiful manicured lawn with fenced back yard! Located near I-20, shopping, restaurants, schools, etc! Directions: Take I-20 East To Exit 82. Make Right Onto Hwy 138, Make Right Onto Sugar Creek Drive. Turn Right Onto Sugar Creek Lane. Your Destination 3707 Will Be On The Left.